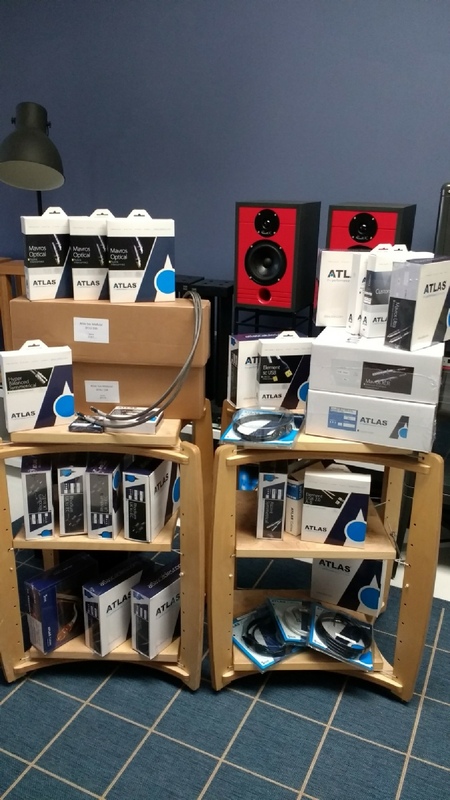 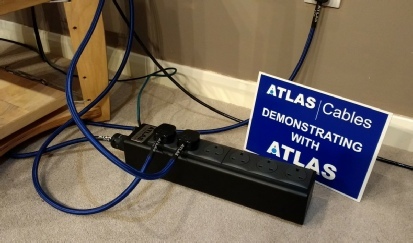 We were delighted to welcome Donal, from Atlas Cables who came along to demonstrate a variety of their cables during two sessions. 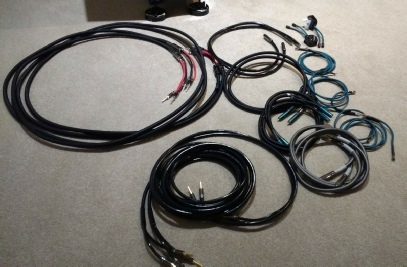 This included the new Grun Coherent Earthing System as well as a variety of their other models. 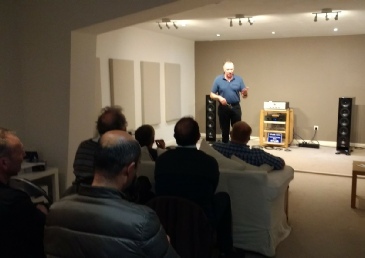 The system was kept very simple to make cable swapping quicker, so a Consonance CD2.2 Reference Linear CD player was run into an Audio Note Oto SE Signature amplifier and Huron H3SV loudspeakers. 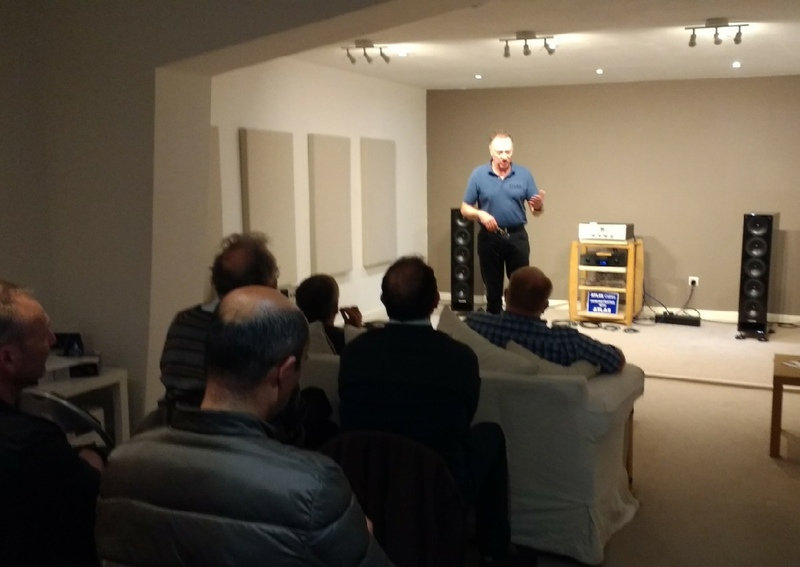 We’d like to thank Donal for spending the time to discuss demonstrate the product range, and for everyone that was able to attend.